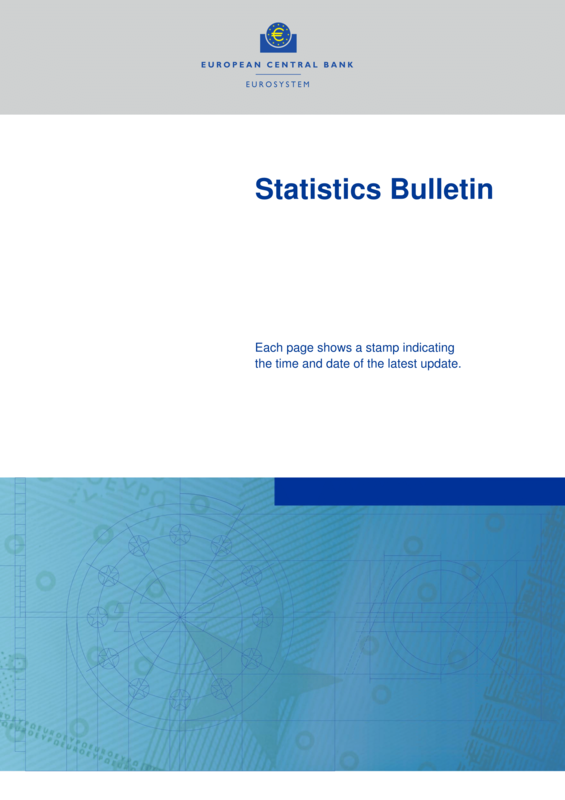 The ECB Statistics Bulletin contains about 80 pages of tables and charts detailing the current economic situation in the euro area, EU Member States and major partner countries. It is updated online as soon as any of its component data are updated in the ECB’s Statistical Data Warehouse (SDW). Each page is accompanied by the underlying data from the SDW in order to facilitate downloading of full time series and further analysis.